25: Most appearances in the Vodafone Big Top 40. 7. 25: Most appearances in the Vodafone Big Top 40. 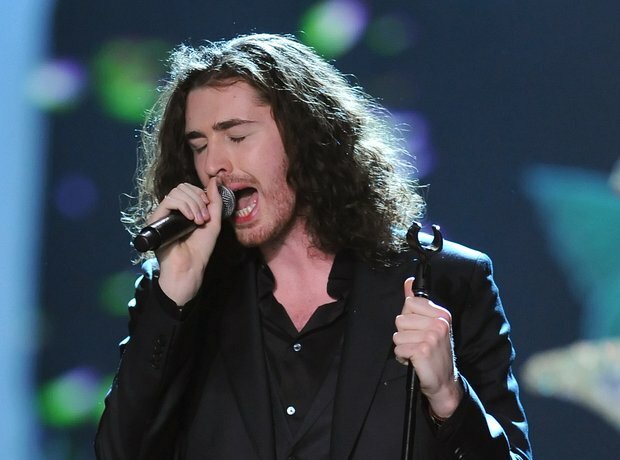 Hozier's 'Take Me To Church' is now the track with the MOST appearances since Ed Sheeran's 'Thinking Out Loud' left the chart.